in a unique cusp region. that is neither too hot nor too cold. 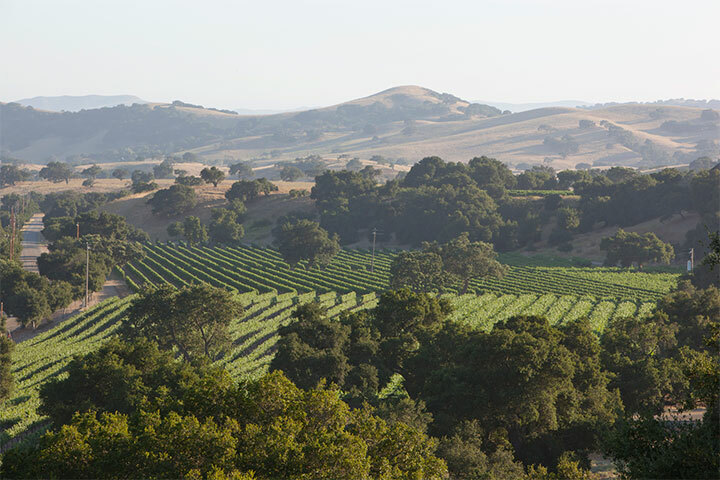 The Icon of Santa Barbara County since 1972. Firestone is located in a unique cusp region. We have a “Goldilocks” climate that is neither too hot nor too cold. 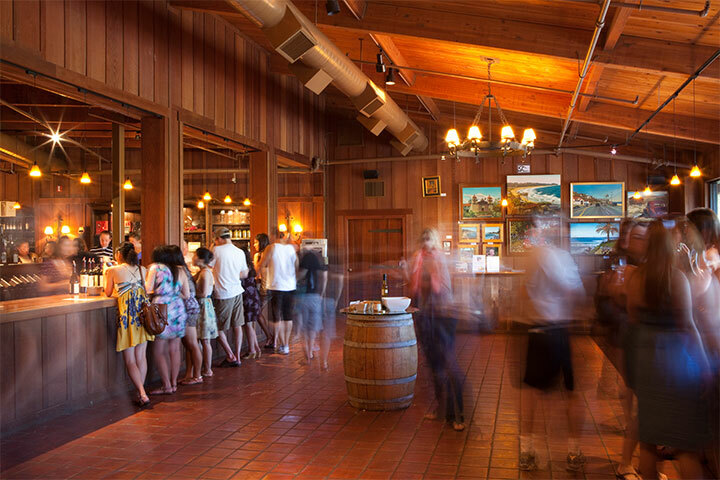 Our Santa Ynez Valley winery tasting room, in Los Olivos, offers one of the Central Coast’s most comfortable and comprehensive visitor experiences, including daily winery tours and extensive picnic facilities. 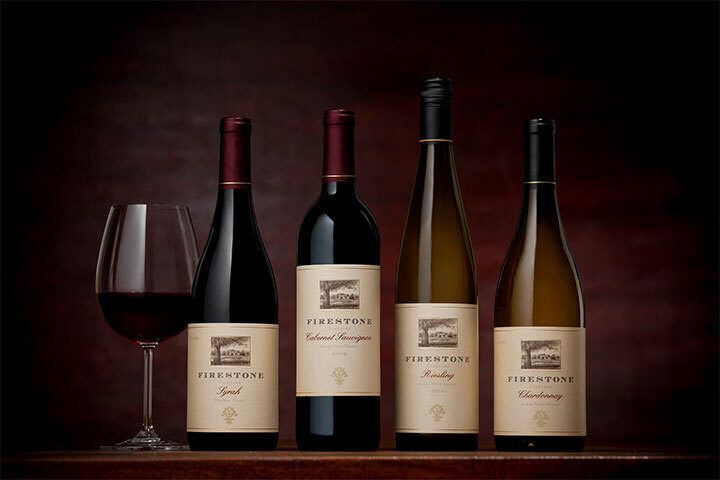 Firestone Vineyard is a proud member of the Foley Food & Wine Society. As an FFWS member, you’ll be enrolled in our Society Points program. Receive points for every dollar you spend with The Society.